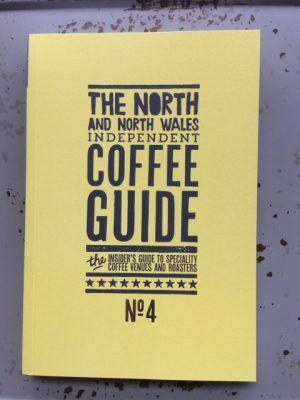 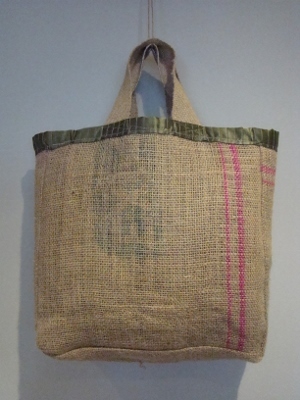 Green Bean Coffee Sack – assorted origins! 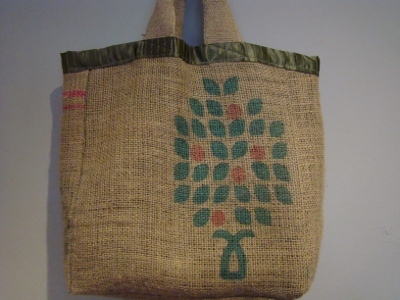 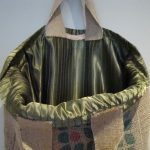 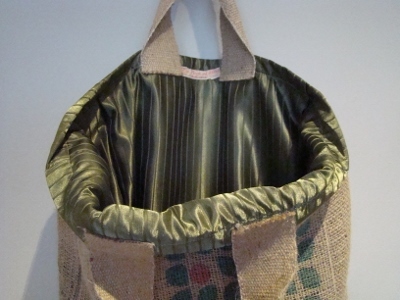 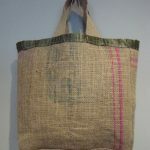 Try our beautiful and sustainable handbag made out of a green bean coffee sack. 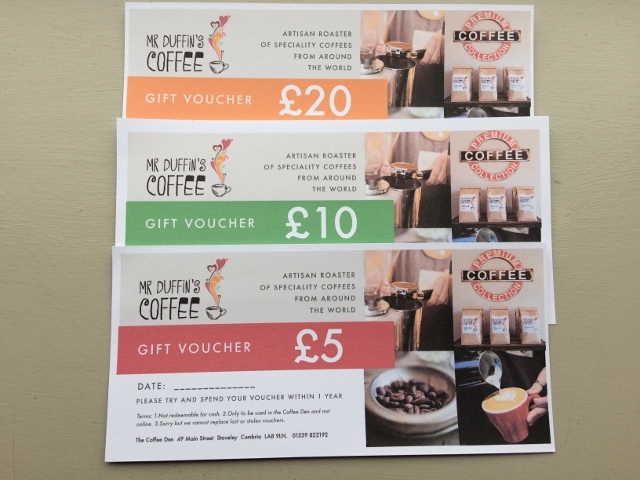 A perfect gift for every coffee lover!